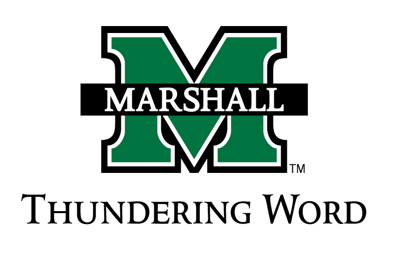 It is our pleasure to invite you to attend the 47th Marshall University John Marshall High School Speech and Debate Tournament to be held on Friday, 8 February 2019, and Saturday, 9 February 2019, at Marshall University, Huntington, WV. Huntington is located directly across the river from the southeastern corner of OH and within five miles of the northeastern corner of KY and is about 2 hours from Lexington, KY; 2 hours 40 minutes from Columbus, OH and Cincinnati, OH; 3 hours from Louisville, KY; 3 hours 45 minutes from Roanoke, VA; and 4 hours 20 minutes from Pittsburgh, PA and Knoxville, TN. Speech Flight A includes: Broadcasting, Dramatic Interpretation, Extemporaneous Speaking, Pantomime, Informative Speaking, Programmed Oral Interpretation, and Prose Interpretation. Speech Flight B includes: Declamation, Duo Interpretation, Humorous Interpretation, Impromptu Speaking, Original Oratory, Poetry Interpretation, and Storytelling. The entry deadline is Tuesday, 5 February 2019 at 12:00 PM ET, and the deadline for online drops and name changes without penalty is Thursday, 7 February 2019, at 12:00 PM ET.